Trust Your Science: Are all C18 (L1) columns the same? Behind the Science: A new idea! 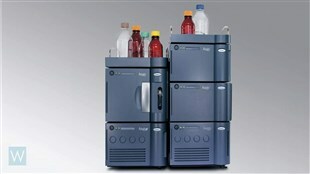 Peptide Debate Series: The race for quality has no finish line! Peptide Debate Series: Who's right for you? 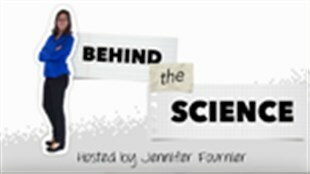 Behind the Science, ep. 14: Can SPE methods be fast and simple? Behind the Science, ep. 5: Where's Your Sugar? Behind the Science, ep. 2: What's the Catch?